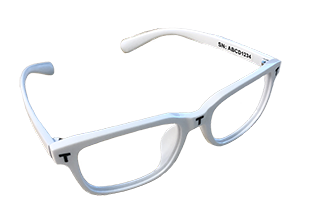 An active membership is required to perform vision tests using the EyeQue Personal Vision Tracker, Insight, PDCheck or VisionCheck as well as to view your test results. A Free Basic Membership is required to access the features of the EyeQue Insight and PDCheck. 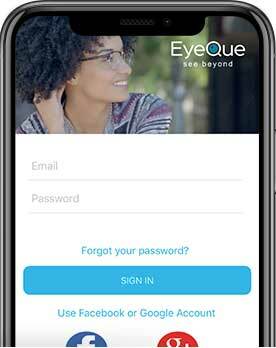 An All Access Membership is required for the EyeQue Personal Vision Tracker and VisionCheck. Without an active membership, you will be unable to perform tests and will not be able to access records stored in the cloud.